As mentioned, the Notorious pickup set consists of a pair of single-coils and a bridge minibucker. The single-coils have been designed – at Henson’s request – to replicate the response and tone of vintage pups on a 21-fret guitar on his own 24-fret signature axe. The pickups are built around calibrated, degaussed alnico V magnets. These pups, according to the guitarist, are “great for chords and ringing notes that hold through each other”. 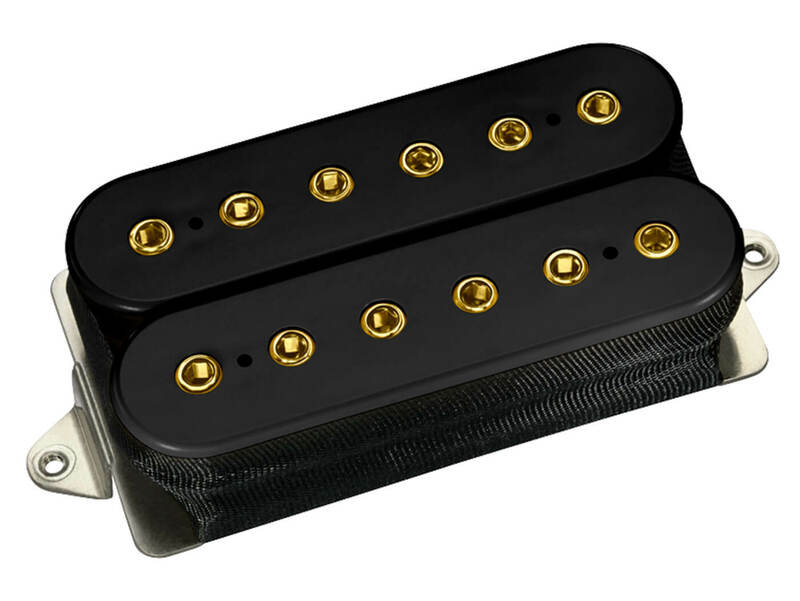 The Notorious Minibucker Bridge, however, balances out the single-coils with a moderate output. This one is built for shredding. 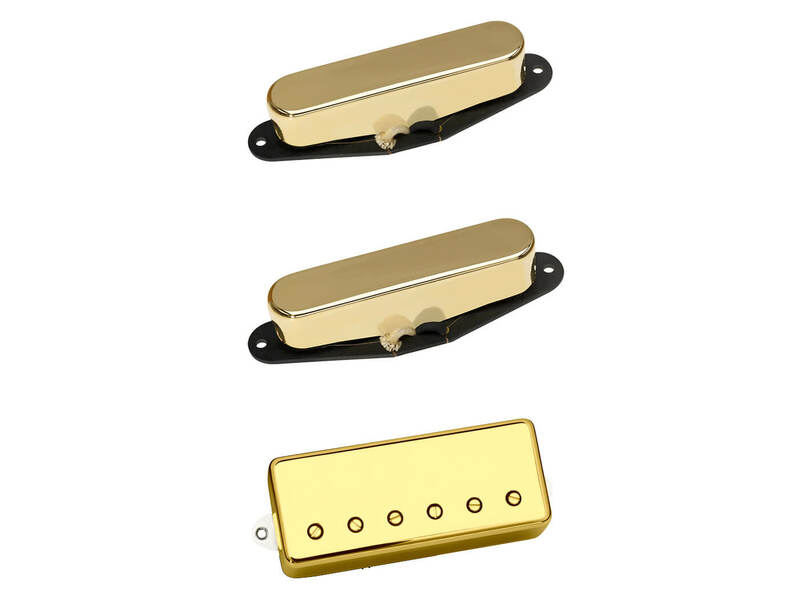 The neck and middle pickups retail at $96.99 each, while the Minibucker retails at $106.99. LePage requested this bridge humbucker have the “power to dig in” when called upon. The Igno features alnico VIII magnets for increased output and DiMarzio’s scatter-wound, dual-resonance design for better balance between treble and bass. The latter design also caters for a warmer response.